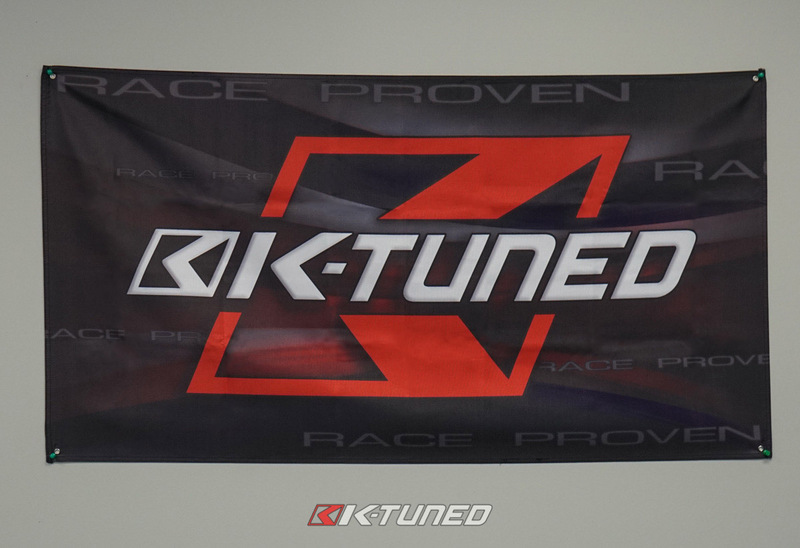 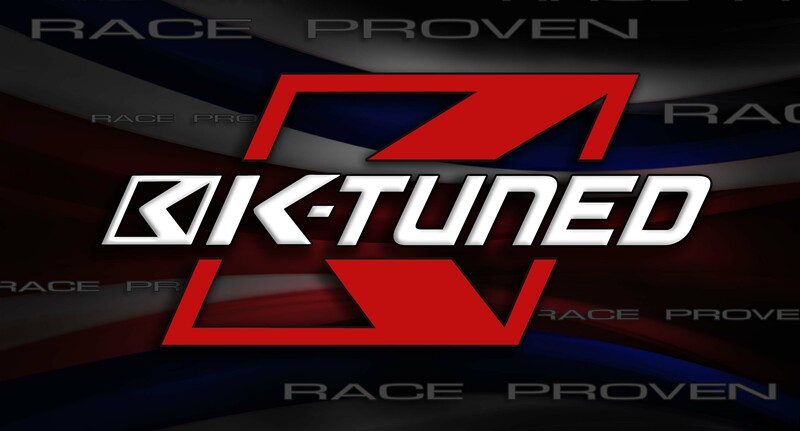 Home > Merchandise > K-Tuned Shop Banner - 22" x 57"
The K-Tuned Banner is a Must for the Man Cave to show all your friends that you have the best taste in car parts. 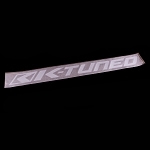 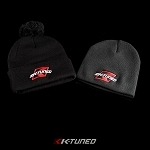 The K-Tuned banner is digitally printed banner. 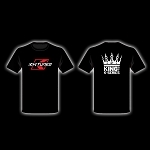 Size 22" x 57".